Completed just a few months ago, 1100 Millecento real estate listings are constantly popping up on the Miami-Dade MLS – four in the last two weeks to be exact. This gives us a reason to remind potential buyers about this spectacular Related Group property that began construction back in 2012. As one of the most recognized Miami condominiums and the third “post-recession” Brickell condominium to be completed, 1100 Millecento climbs 42 stories into the Miami skyline with 382 residences overlooking the Miami skyline as well as Biscayne Bay. It is Brickell so the most obvious party is The Related Group which developed 1100 Millecento. From there, Carlos Ott was tapped to bring the idea to reality as the architect responsible for designing this new tower as well as other condominiums like ECHO Brickell. The Pininfarina Group, chaired by Paolo Pininfarina, stepped up to design the interior in a well-appointed style that only his firm can create. The Pininfarina Group, known for its unique design of such well known high-end vehicles like Maserati, Ferrari and Rolls Royce, moved into the interior design arena and has already made a name for themselves with this building and Beachwalk in Hallandale. 1100 Millecento is perfectly situated at 1100 South Miami Avenue in the heart of Brickell. 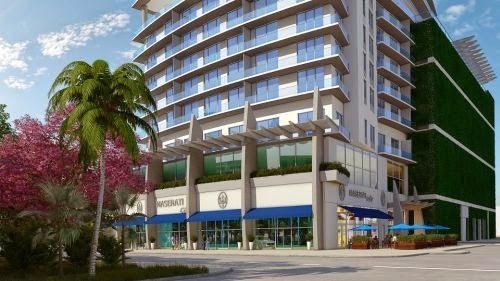 Just a couple of blocks from Mary Brickell Village, 1100 Millecento is close to restaurants, shopping, grocery and the spectacular embassies and consulates. Brickell is the financial district of Miami and currently in a huge growing mode with condominiums, commercial space and mixed-use properties under development and construction. In the middle of it all, 1100 Millecento stands out above the rest. 1100 Millecento is an amazing building that features fantastic amenities for residents and their guests. The most obvious place to start is the 9th floor pool deck with Club Citta Clubhouse and a resort-style pool and lounging area. Additionally, the state-of-the-art fitness center overlooks the pool and offers city views making working out much easier. On the 43rd floor is the Cielo Club pool with private cabanas and even more unbelievable panoramic Miami skyline views. 1100 Millecento also features a private screening room (theatre), 24-hour security, valet and concierge, a multi-media room, a catering kitchen and assigned parking just for starters. The ground and mezzanine floors of 1100 Millecento are reserved for commercial space. A recent article in The Real Deal notes that over 17,000 square feet of space just sold for $10.5 million. Retail and restaurants are slated to occupy the space once the buildout if finished. 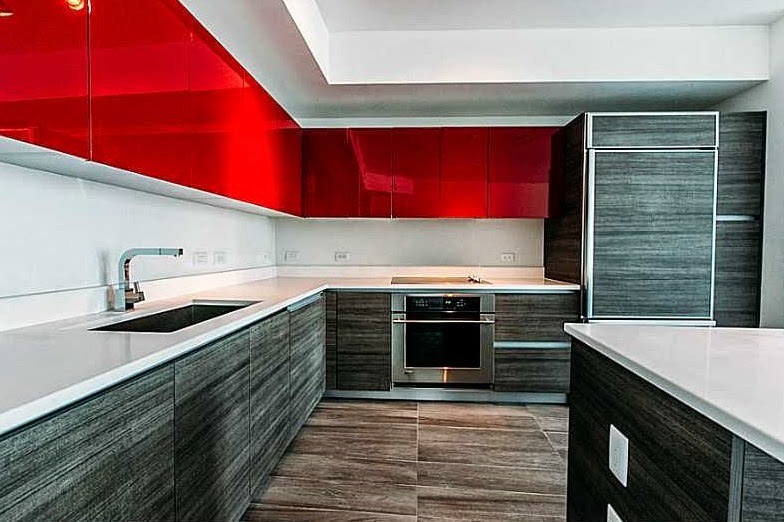 Each residence is well-appointed with high end finishes of rich wood and contemporary style expected from Pininfarina. Some of the features include nine and 10-foot ceilings, smart building technology, hurricane resistant glass, doors and railings, gourmet kitchens with an Italian flair – stone counter tops, stainless steel appliances and imported tile floors. On top of this, the patios are large and perfect for enjoying the South Florida sunshine and breezes. With the building complete and residents inhabiting their homes, there are still properties available for sale. 1100 Millecento offers studios, one and two-bedroom units with square footage ranging from 578 square feet (large for a studio) to almost 1,300 square feet. List prices start under $300K for a studio and climb to about $800K for a two-bedroom property. As for 1100 Millecento rentals, monthly rates for studios typically start at around $1,800 while one-bedroom and two-bedroom units start at about $2,000 and $2,300, respectively. 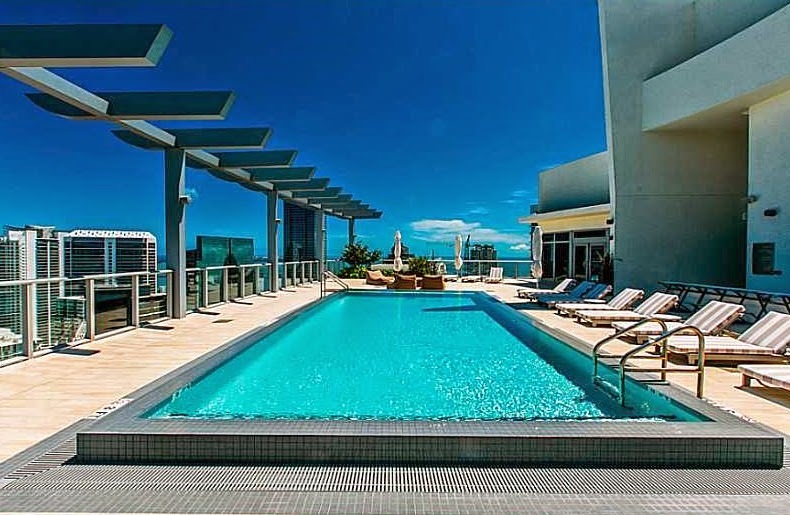 1100 Millecento is worth consideration when looking at property in Brickell. The neighborhood has so much to offer and the condominium brings more opportunities to live in a new building with list prices that attract different buyers.